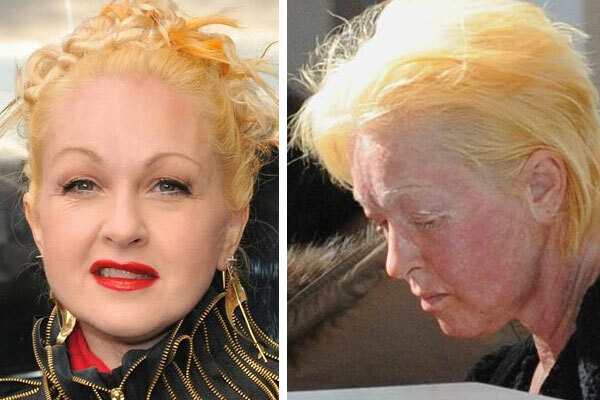 Cyndi Lauper - What happened to Cyndi Lauper's Face? Looks like a chemical peel or microdermabrasion (sp? ), honestly, I don’t see what the big deal is… Why lie or deny it? With all the money I’ve spent (wasted) on lotions, creams, and other products… It would be cheaper to just get a peel.